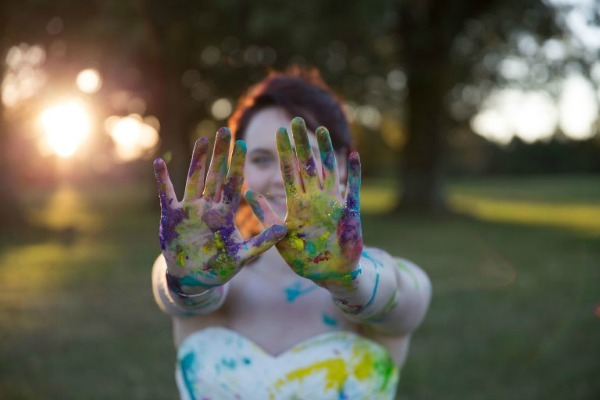 She Was Dumped Days Before Her Wedding…What She Did Next Is AMAZING! Did you hear about this story? 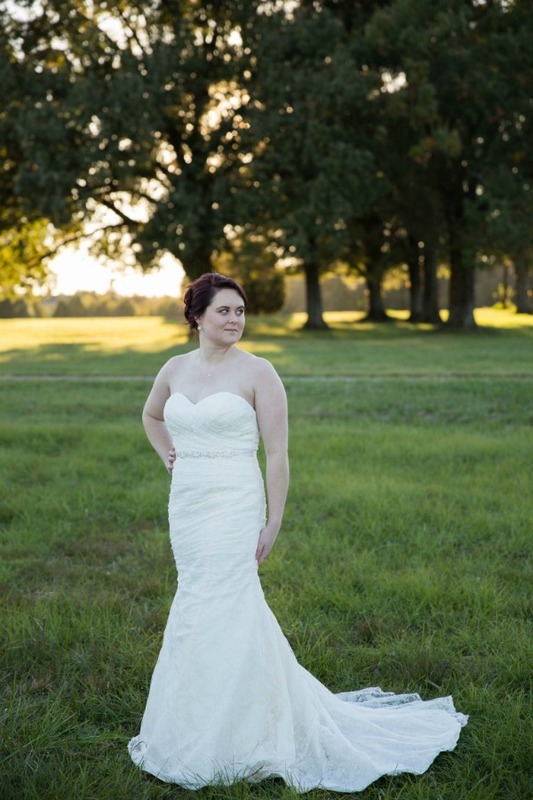 A woman was dumped a mere five days before her wedding. Practically left at the alter. All the wedding plans were in place, guests were coming…and her fiancee tells her he’s not in love with her anymore. Some people would have their entire world crash down on them and would fall into a deep depression, but not this woman. After the bombshell the next couple of days were a blur of calling guests, canceling services and figuring out living arrangements. 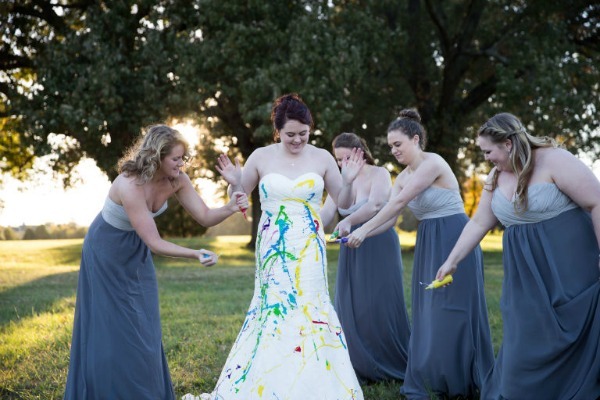 She was trying to figure out her next move when her photographer and bridesmaids made an amazing suggestion. Why not trash the wedding dress and have a photo shoot of it happening? She says she was not going to let her ex-fiance’s mistake of letting her go take away her happiness so she did it. 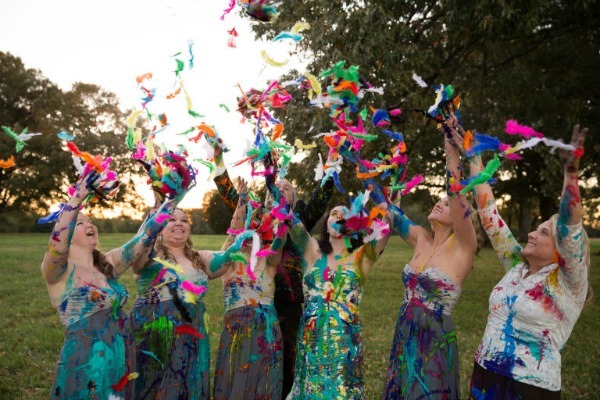 Her parents and her bridesmaids joined her and even trashed their own dresses. I admire this woman. Could I have done what she did? Get back up on my feet again so quickly after being devastated by the man I love? I know I couldn’t do it. She’s a great example for every young woman. No man should ever be able to take away your happiness or independence! 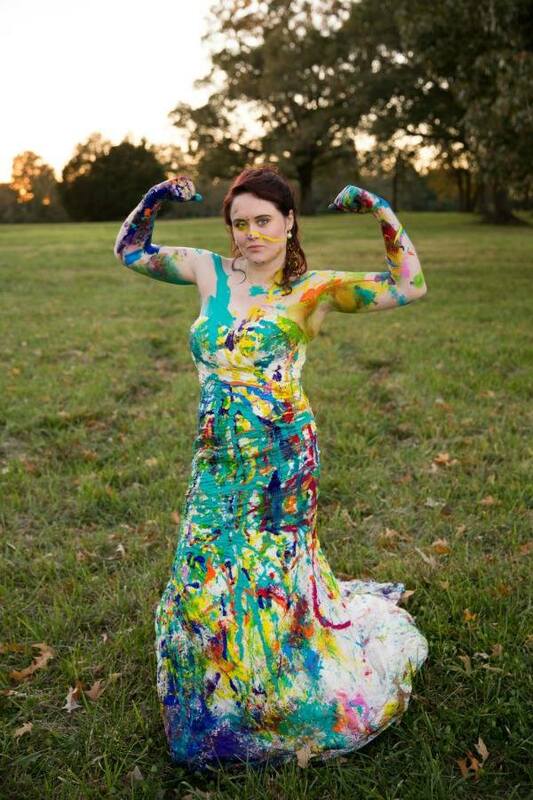 Below are some of the photos taken at the trash the dress photo shoot! Posted on January 9, 2015, in Entertainment, Women and tagged independence, Trash the dress, wedding. Bookmark the permalink. Leave a comment.